We at MortgageCouch have a soft spot for our US military & Veterans. We believe that those who have risked everything in order to keep us safe should be treated with the utmost respect. They should also be given an opportunity to own a home. One of the saddest realities about many Veterans who live among us is their struggle to gain access to housing opportunities. We want to meet the needs of those who have served to protect our rights and liberties. We at MortgageCouch want to be a part of the decision process Veterans make when purchasing a home, or when looking at refinance options. 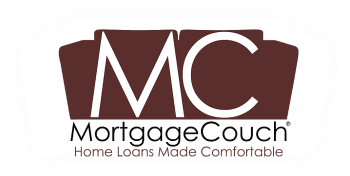 MortgageCouch’s Founder and President, Matthew Couch, served in the United States Coast Guard from 2001-2005.